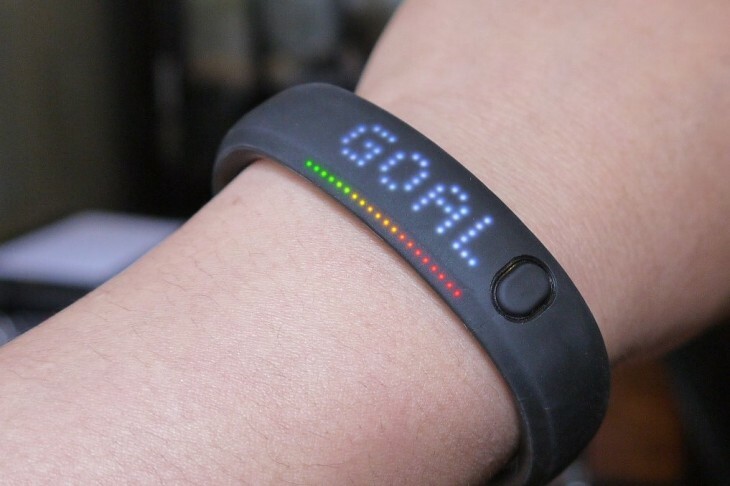 Having already caught Adidas and Fitbit in its crosshairs over the past six months, former personal fitness data company turned patent troll SportBrain has sued Nike, accusing the company of infringing on its ‘personal data capturing’ patent with its Fuelband fitness accessory. In a lawsuit filed with the U.S. District Court for the Eastern District of Texas (known for its quick decisions, often in favor of patent trolls) on January 2, SportBrain — a company that appears to have briefly existed over a decade ago but seemingly went out of business with a whimper — is the holder of a rather broad software patent, namely US patent no. 7,454,002. The patent: “Integrating personal data capturing functionality into a portable computing device and a wireless communication device,” describes a method for integrating personal data capturing functionality into any wireless communication device, including mobile phones, and for analyzing and supplying feedback information to a user. In November 2012, we argued how the patent applied to Fitbit’s core business, but also how it could affect other products like the Jawbone UP, RunKeeper, Nike’s FuelBand, Runtastic and many others. Now, it appears SportBrain will target makers of the above products too. SportBrain is pursing an injunction on the Fuelband and monetary damages. We have reached out to Nike for comment and will update should we receive a response.